the University of Manchester, addresses this lacunae by offering a fascinating narrative of the intersection of religion, class, and piety among the urban Pakistani middle class. With a focus on the history and present of older and the new middle-class communities in Lahore, this book charts with remarkable analytical precision, the interaction of global and local politics, and the choreography of everyday religious life among the urban middle class in Pakistan. 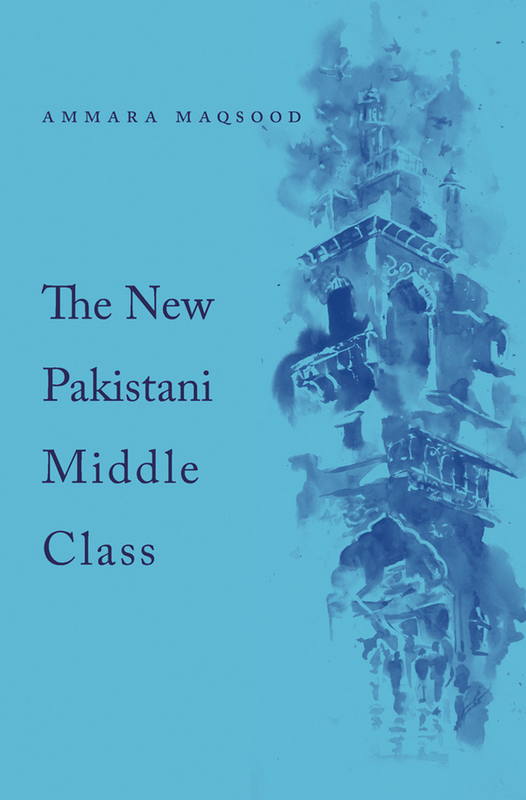 Theoretically sophisticated, historically grounded, and ethnographically vivacious, The New Pakistani Middle Class represents a groundbreaking contribution to the study of post-colonial Muslim societies, South Asian Islam, and to the anthropology of religion and Islam. In addition to its intellectual merits, this book also reads lyrically making it eminently usable in undergraduate and graduate seminars on religion and class, Urban Studies, South Asian Studies, Islamic Studies, and Anthropology. 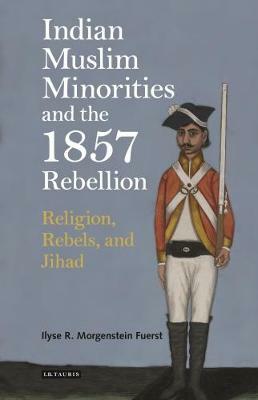 In her fascinating and path paving new book, Indian Muslim Minorities and the 1857 Rebellion: Religion, Rebels and Jihad (I. B. Tauris, 2017), Ilyse Morgenstein Fuerst, Assistant Professor of Religion at the University of Vermont reorients our understanding of the 1857 rebellion in India, while offering a nuanced theorization of religion, religious identity, and questions of violence. The title of this book announces the key terms and conceptual pillars that sustain it throughout: religion, rebels, and jihad. The brilliance of this book lies in the way it raises and addresses a number of critical questions regarding memory, formations of religious identity, and conceptions of religion as a category through the close and energetic reading of a single event. This book is intellectual history at its fiercest. Nimbly written, it will also make an excellent text for undergraduate and graduate seminars. to the hardening of religious identities. 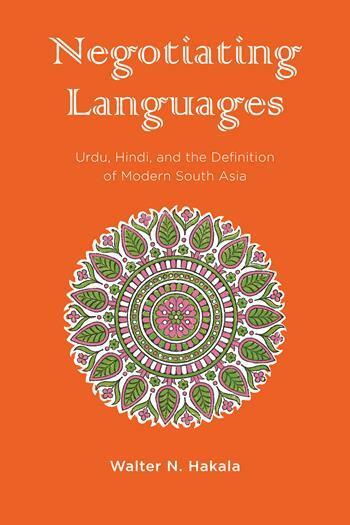 South Asian lexicographers, those folks who were most intimately working with language, were at the center of this political realignment. 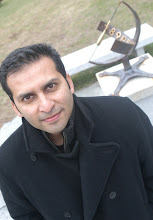 In Negotiating Languages: Urdu, Hindi, and the Definition of Modern South Asia (Columbia University Press, 2016), Walter N. Hakala, Associate Professor of South Asian languages and literature at the University at Buffalo, SUNY, traces the long history of the construction of Urdu as a language of cultural and national identity. Dictionaries are the key source for understanding the changing social and political landscape of South Asia. Beginning in the seventeenth century, Negotiating Languages offers an episodic genealogy of the ideological underpinnings and political consequences of dictionary production. In our conversation we discuss South Asia’s multilingual premodern literature, linguistic authority, “Urdu’s oldest dictionary,” the influence of colonial knowledge production, the changing social and material challenges in 20th century lexicographical production, British lexicographers and their relationship with local linguists, Islamicized Urdu literary culture, and questions of whether non-Muslims could sufficiently produce Urdu dictionaries. The first modern state to be founded in the name of Islam, Pakistan was the largest Muslim country in the world at the time of its establishment in 1947. Today it is the second-most populous, after Indonesia. 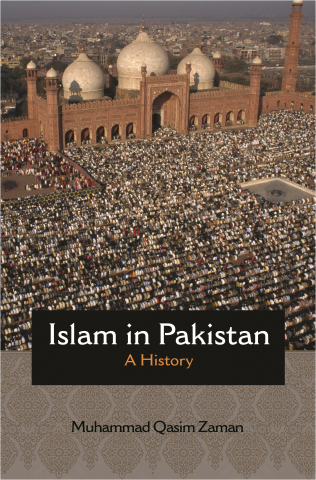 Islam in Pakistan is the first comprehensive book to explore Islam's evolution in this region over the past century and a half, from the British colonial era to the present day. Muhammad Qasim Zaman presents a rich historical account of this major Muslim nation, insights into the rise and gradual decline of Islamic modernist thought in the South Asian region, and an understanding of how Islam has fared in the contemporary world. Much attention has been given to Pakistan's role in sustaining the Afghan struggle against the Soviet occupation in the 1980s, in the growth of the Taliban in the 1990s, and in the War on Terror after 9/11. But as Zaman shows, the nation's significance in matters relating to Islam has much deeper roots. Since the late nineteenth century, South Asia has witnessed important initiatives toward rethinking core Islamic texts and traditions in the interest of their compatibility with the imperatives of modern life. Traditionalist scholars and their institutions, too, have had a prominent presence in the region, as have Islamism and Sufism. Pakistan did not merely inherit these and other aspects of Islam. Rather, it has been and remains a site of intense contestation over Islam's public place, meaning, and interpretation. Examining how facets of Islam have been pivotal in Pakistani history, Islam in Pakistan offers sweeping perspectives on what constitutes an Islamic state.